(Reads title.) You do? 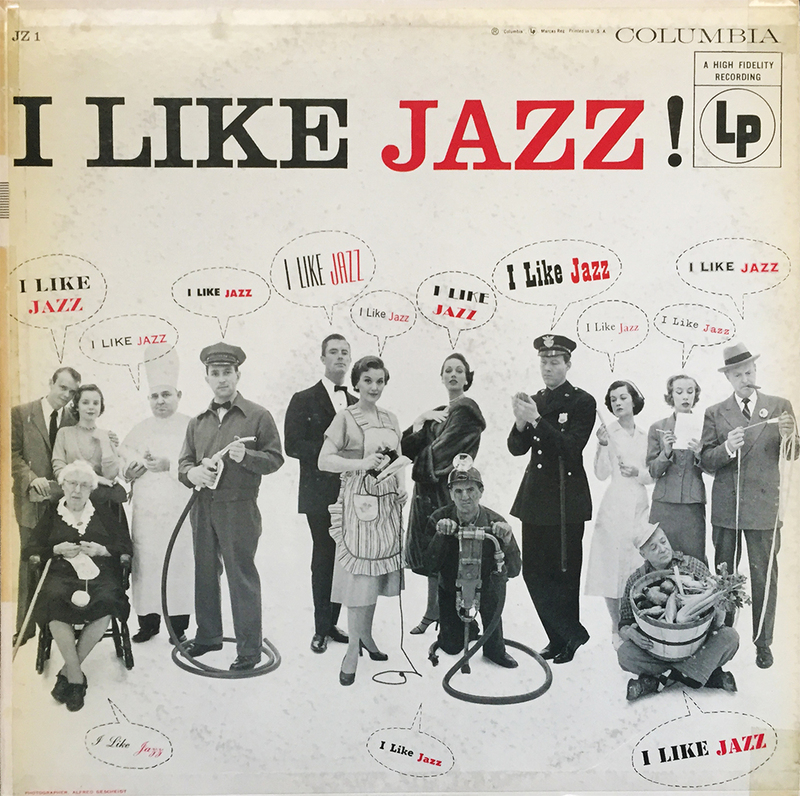 Good for you, but don’t you think you could have come up with something more, I don’t know, jazzy for the title of this 1955 comp? Titles rarely deter from the music within, and this is no exception. I just had to chuckle at how on-the-nose and unorthodox this title was, while at the same time, and rather quickly, adding it to my hefty pile of dollar bin treasures. One doesn’t go wrong with mid-century Columbia Records jazz artists.